At the busiest and most exciting time of year, it’s easy to forget those vital Christmas bits. While trying to find everything on your loved ones’ Christmas wishlists (and making your own), it’s often the Christmas essentials which get overlooked. That’s why we’ve put together this handy list of Christmas essentials to help you get sorted in time for the big man himself. Whether you’re looking to string up some Christmas lights, display the perfect wreath or decorate your tree, we’ve got everything you need, as well plenty of festive ideas on how to make the mammoth task of wrapping presents just a little bit easier this year. 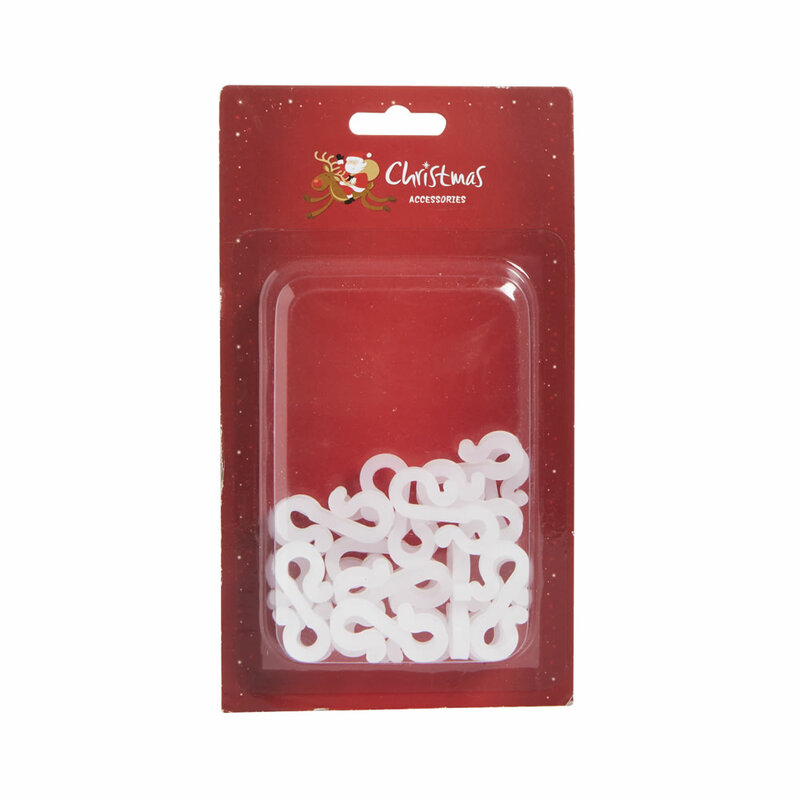 Mini Gutter Hooks – £1 – Make lighting up the house stress free this year. 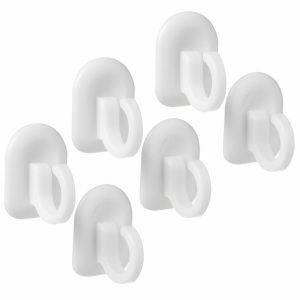 Self Adhesive Hooks 6 Pack – £2 – Create a tidy finish to your lighting decorations. 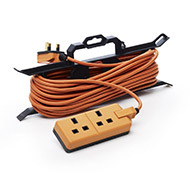 Outdoor Extension Lead 15 Metres – £20.00 – Never run short of cable again. 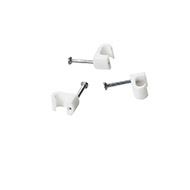 Cable Clips – From £1 – Keep all your cables tidy and out of sight. 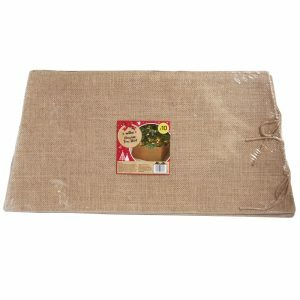 Hessian Christmas Tree Skirt – £10 – Prettily disguise the bottom of your tree whether real or artificial. Remote Control Wall Plug – £15 – The days of crouching behind the tree, over presents and under branches to turn the tree lights on are gone! 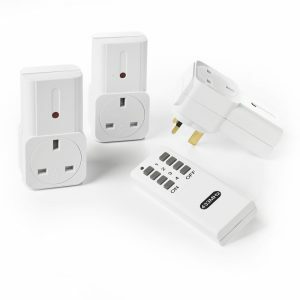 Banish all the hassle with a remote control wall plug! 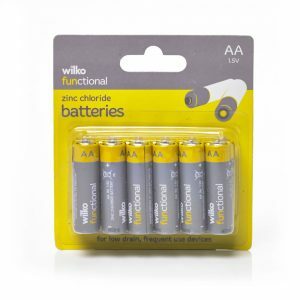 Batteries – from £0.50 – Power up your decorations (and of course the toys on Christmas morning). 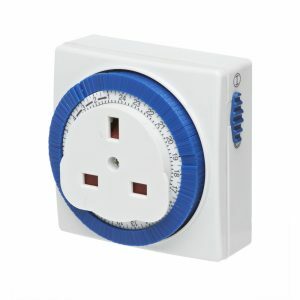 24h Timer Switch – £4 – Save energy and stay safe by timing when your indoor or outdoor light displays turn on and off. 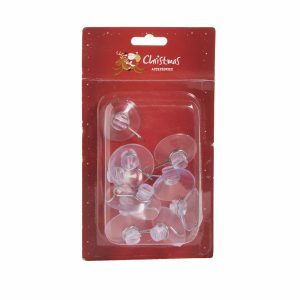 Giant Suction Cups 10 Pack – £1 – No more struggling with nails or hammers this year. 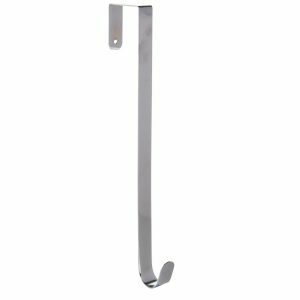 Metal Wreath Hanger – £1.70 – Hang on your door for instant decoration satisfaction. 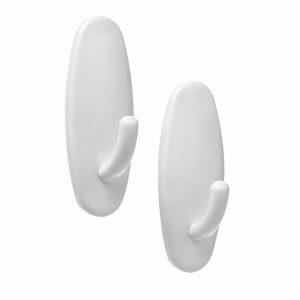 Removable Adhesive Hooks – from £2.50 – Say ‘so long’ to ruining wall paint with these super-handy hanging hooks – a great alternative to pins. 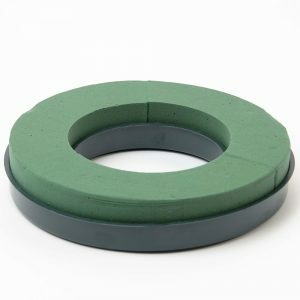 Oasis Christmas Wreath Ring – £3.50 – An essential for making your own wreath at home. 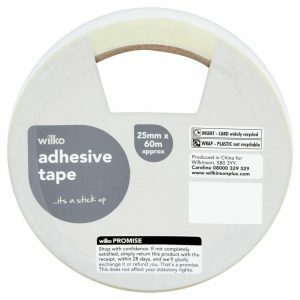 Tape – from £0.35 – Try our tape with a dispenser to help you whizz through the mountain of present wrapping. 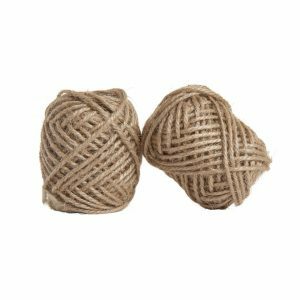 Jute String Twin Pack – £1 – For string that will co-ordinate with almost every kind of paper, look no further. 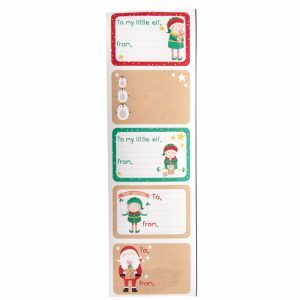 Sticky Gift Labels – £1 – Speed through labelling up presents. 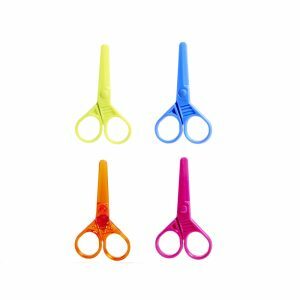 Scissors – from £0.35 – Scissors for kids and scissors for grown-ups – power through the wrapping. 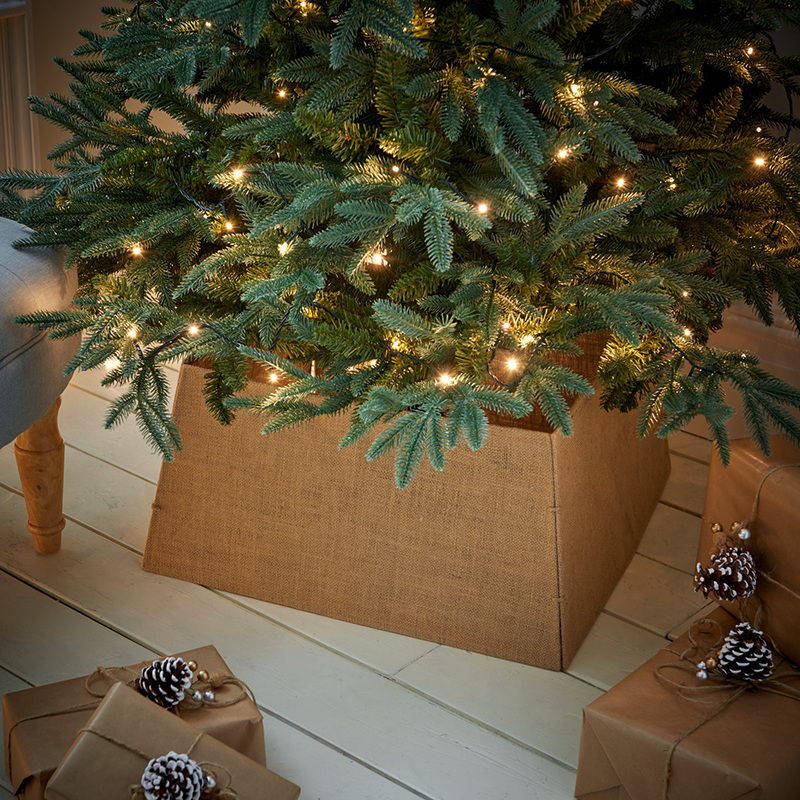 What are your top tips for getting organised over Christmas? We’d love to hear – let us know on Facebook, Twitter, Instagram or Pinterest.